Every day we see more and more motorcyclists out on the roads. Maybe they are riding to save money, help the environment or just to have fun. No matter what their reasons are, motorcycle repair people are going to be needed when those bikes break down. Owning a motorcycle repair shop is one of the best ways to have a career and enjoy your hobby at the same time. There is a lot of money to be earned in the motorcycle industry and repairing them is obviously the most stable way to make a living. ocation and the knowledge to repair motorcycles, but you are going to need the right tools and equipment to get the job done. Some basic hand tools might have sufficed in your garage at home, but if you are going to run a competitive shop, one that will stand out above all others, you are going to need some major equipment. 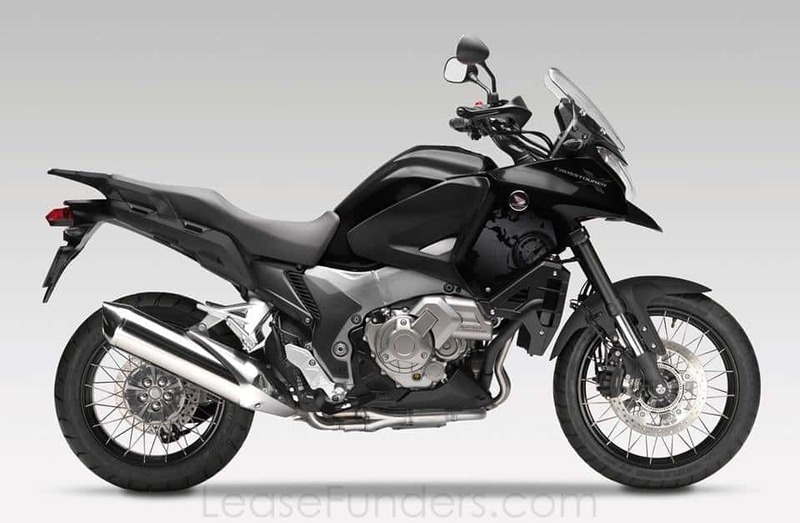 You will need bike lifts and tire changers, welding equipment, an air compressor and various other specialty tools including a diagnostic scan tool for today’s modern motorcycles. The cost of all of this equipment is high, in fact, equipment and tool prices have risen dramatically in the past five years alone. A good air compressor and welding set-up will cost you upwards of $8,000 now days and a couple of good quality motorcycle lifts will set you back another $6,000. Factor in a set of hand tools with a rolling cabinet and your total could exceed $30,000! Before you let that price get to you, remember this one thing, nothing worth doing is easy and although your dream shop seems expensive and out of reach, there are ways that you can get the equipment you need without a lot of out-of-pocket cost. 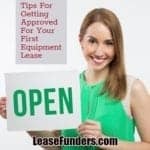 Every piece of equipment you need, you can get on a lease. Get the equipment you need now, pay for it monthly and open your shop to the public much quicker than you ever thought possible. 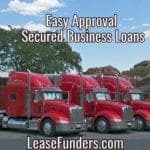 An equipment lease can do that and help take your mind off the prices and keep it on the work at hand. 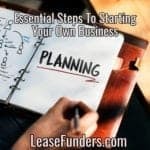 Find out how a lease can benefit you and your business today. I would like to open a motorcycle repair shop and I have the equipment, I just don’t have the space. Everything around us is overpriced right now as the real estate market makes its comeback. Would I be better off starting small or going on a larger scale and diving into one of the expensive shops around me? My suggestion is that you start small. Right now, a motorcycle shop is no different from other types of business. It’s also a very competitive market. And you would want to take it slow but sure. Create a buzz or event to let people know your business is now open. Be visible in your local scene, join organizations and groups to build up your presence. And market aggressively, both offline and online.